A new report published by NDI and the Federation of Women Lawyers (FIDA Kenya) highlights a number of important political gains made by women during the 2017 general elections. For the first time in Kenya’s history, women were elected to serve as governors and senators, and 29 percent more women ran for office than in the previous election — a fact that led to the largest number of women ever seated at all levels of the Kenyan government. 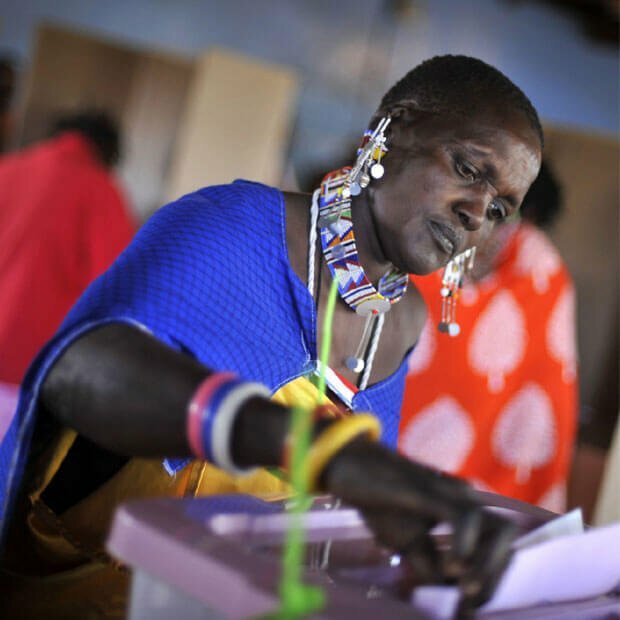 Women now hold 172 of the 1,883 elected seats in Kenya, up from 145 after the 2013 elections. Despite these gains, the report makes clear that significant obstacles remain for women seeking elective office. Although Kenya’s constitution mandates that all appointed and elected bodies contain at least one-third women, women’s actual representation often falls short of that threshold. Women account for just 23 percent of the National Assembly and Senate — a figure that includes seats reserved exclusively for women representatives. Breaking down the barriers that prevent women from pursuing public leadership is key to establishing a more representative democracy in Kenya. Although 13 percent of women who ran for office in 2017 won — the same success rate as men — only nine percent of all candidates were women. "Women have to work twice, thrice as hard as men to get into political leadership," said Senate Deputy Minority Leader Fatuma Dullo at an event in Nairobi launching the report. Dullo was the first woman to be elected senator of Isiolo County – a pastoral county in the north-central region of Kenya. She participated in a panel discussion at the National Conference on Women’s Political Participation, which assessed the most effective strategies used to boost the viability of women candidates during the 2017 elections. A Gender Analysis of the 2017 Kenya General Election dives deep into the results of the election and describes the cultural, economic, and political factors that discourage women from participating in the nation’s electoral process. These factors include inadequate support from political parties (particularly in the primaries), a lack of financial resources, gender stereotyping and patriarchal structures across society. Since Kenya’s 2010 Constitution established the gender quota, Kenya’s legislature has made several unsuccessful attempts to pass legislation to implement the quota. The legislative challenges reflect the slow progress for women in politics overall. Women have found that key gatekeepers, such as political parties, are often reluctant to support female candidates. 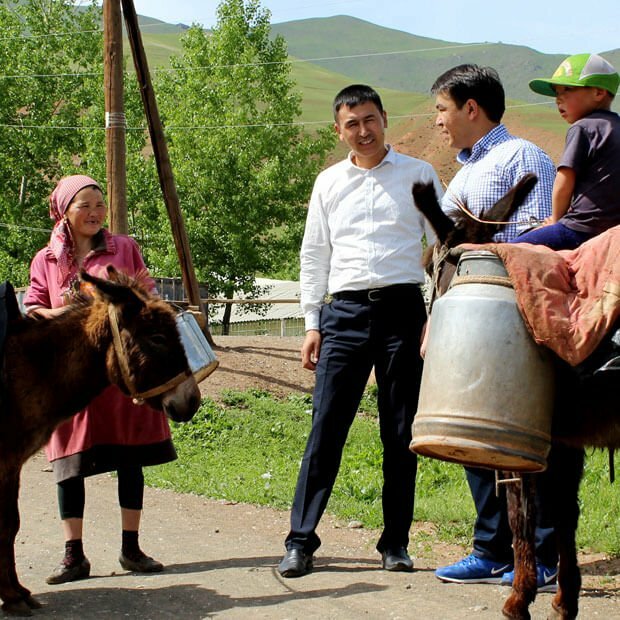 As part of NDI’s broader effort to document and address the issue of violence against women in elections, observers collected data on women’s participation in the election and interviewed female candidates about their experiences. The report includes examples of the intimidation, harassment and violence women faced while campaigning. More common than acts of physical violence was the widespread utilization of psychological abuse aimed at making life unacceptably difficult and uncomfortable for women who chose to enter the political arena. Women were often the subject of gender-based propaganda, had their “sexual morality” called into question, and sometimes faced economic hardship as a result of boycotts and harassment of their business associates. Nonetheless, the report finds several lessons for improving the opportunities and capabilities of women to compete in politics in the future. For those women who were elected, prior experience in politics was a major factor in their success. In this sense, a Kenyan policy that appoints women from party lists to special seats in parliament and local legislatures has led to longer term political success because it affords them the opportunity to gain political experience. Of the 18 women appointed to the Senate in 2013, 14 went on to run for elected positions in 2017 and had a 35 percent success rate in gaining office. Ongoing efforts from civil society organizations to train candidates helped to inspire more candidates to run for office, while regulatory improvements better incentivized political parties to recruit and elevate women into leadership positions. At an orientation for newly elected MPs, the parliamentary women's caucus provided training for 86 women members of parliament. The report offers an extensive list of recommendations for making the country’s political landscape safer for female aspirants and candidates, outlining the legislative and policy initiatives, regulatory and compliance reforms, and training and capacity-building measures necessary to reach the nation’s constitutional gender mandate by the country’s next general elections in 2022. The report was released following 27 months of NDI programming that was made possible through grants from the UK’s Department for International Development and the United States Agency for International Development. 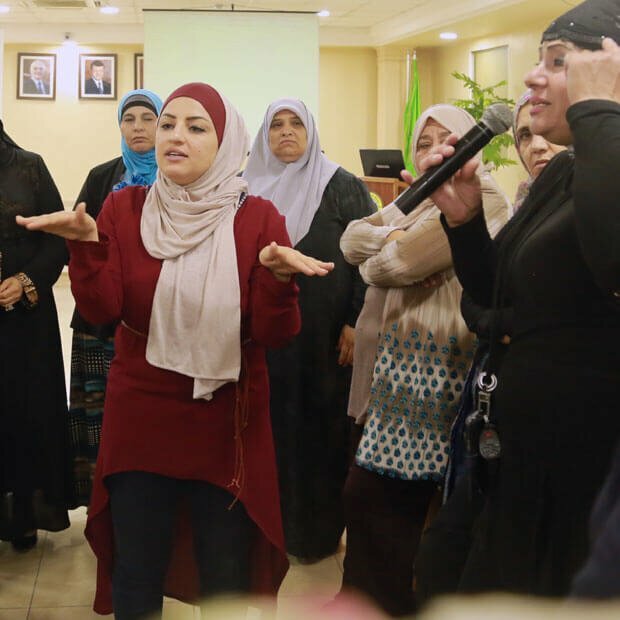 NDI’s programs enhanced women’s ability to participate meaningfully in their political party’s decision-making structures and increased the number and capacity of women running for office. Click here to download a copy of the full report.